We're going to be here for you if you ever have a problem. You know when we're here, and where we are. We stand behind our work and our merchandise, and will always make every effort to be sure you are happy with your repair or purchase. Whether you choose us or someone else, please choose someone who can offer you full service on your purchase or repair. We have the professional experience to do that restoration or repair job right. 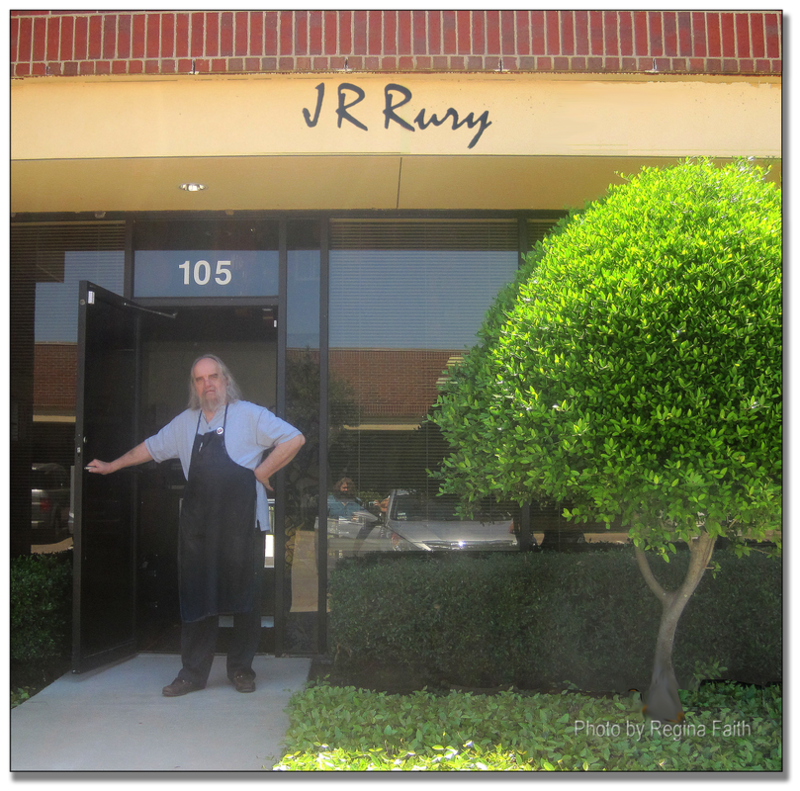 Jay has been actively repairing stringed instruments in Dallas since he began his apprenticeship in 1975, and he established this shop in 1985. We're dedicated to the music community. Learn more about who we are and what our backgrounds are on our "About Us" page. You must be able to touch, hold, and play an instrument or bow before you know if it's the right one for you. That's difficult with online purchases. We think you should try as many instruments/bows as you can from a number of shops before you make this big decision. Advancing students and professionals know that this is essential. We urge beginning students to try out several instruments and bows, and get their teachers' approval before purchasing. This could make the difference between a lifetime of enjoying music, or quitting in frustration. When you buy online, unless it is from an established brick-and-mortar local violin shop, you cannot depend on getting an instrument that is professionally set up or a bow that is adjusted and haired correctly. When you leave our shop with an instrument or bow in any price range, it will be professionally set up and ready to play. It's sad for all when someone brings in that "find" from the Internet or yard sale only to learn that a proper setup will wipe out any savings they thought they had, or that the instrument or bow is so poorly made, it cannot be made playable.